Though the cost for landscape design in Atlanta can vary depending on the individual landscape designer and their experience and reputation, one thing for certain is that there is value in having a professional landscape design produced for your home. If for no other reason than to increase the value of your house, it’s well worth looking into having one done if you have not done so already. Even if you’re not planning on selling your home anytime soon, the enhanced enjoyment of your new space alone is good reason to have a well laid-out design worked up and implemented by a landscape contractor. However, there are many other reasons than just aesthetics and value to hire a professional landscape designer familiar with landscaping in the Atlanta area. Landscaper designers will have resources available to them that far exceed what you as a homeowner have and will allow them to help you optimize your design requirements, thus giving you many more options than you could have possibly imagined. Many aspects of landscape design are those only a horticulture expert is often aware of and can implement, such as the knowledge of when to overhaul the content of your soil, determining the best watering schedules and procedures for your particular landscape, and advising you on which plantings will survive the climatic conditions unique to the Atlanta area. 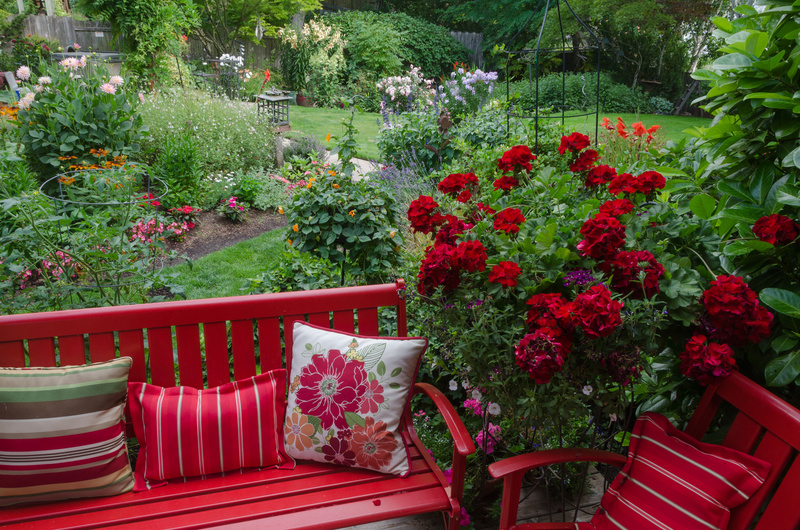 A landscape professional not only has years of experience with a wide spectrum of landscapes issues but is also familiar with a plethora of design concepts—one or more of which will inevitably work for you. Did you ever wonder whether your landscape plans are within the guidelines of city code? A good landscape designer will be cognizant of local zoning restrictions, obtaining the proper permits if needed, and delivering a project that meets your expectations but will also be in compliance with local codes and regulations. Should your landscape slope, for example, they will be familiar with a variety of hardscapes that can mitigate drainage issues that could possibly cause encroachment conflicts with neighbors. If you’re thinking of adding water features such as a Koi pond, waterfall, or a natural in-ground pool, they can often advise you on any restrictions or concerns in doing so. Most importantly, being horticultural experts, they will provide solutions that are ecofriendly and suited to the environment. You may see your property every day but that doesn’t mean that you have a thorough understanding of your landscape’s ecosystem. It also doesn’t mean that you have the skill to determine which plants and designs will be best for your home. We all know that time is money and that you may be too busy to do the research in order to design the right kind of landscape for your home. Add to that the fact that you may not even be certain as to what to use for more specialized needs, such as your hardscape design. It also takes considerable time to find the right materials that you need and then shop for them. Of course, once designed, it’s fairly easy to create a budget. The hard part is sticking to it! Professional landscape designers not only can give you a detailed estimate that fits within your budget but can also implement your project with the assurance that your budget will be followed. 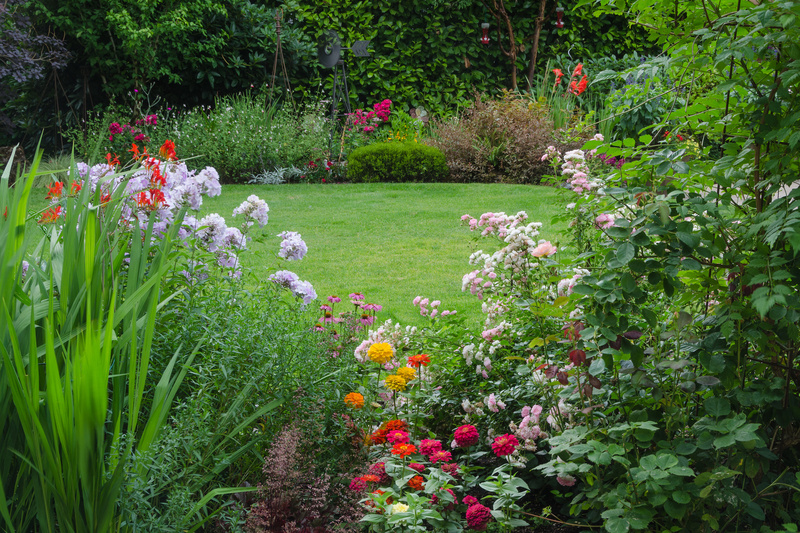 In the end, hiring a landscape designer can be one of the best investments that you can make for your home, adding by some estimates as much as 15 percent to your home’s value. In addition, there is research from Virginia Tech that indicates that a well-designed landscape literally grows in value over time.